Sierra Nevada’s annual Beer Camp is America’s largest craft beer festival, with events in 8 cities across the country this June. In the spirit of collaboration, every single brewery in America is invited to pour their signature brews for free. Beer Camp Long Beach will bring hundreds of craft beers, the city’s best food trucks, and live music. Attendees will join brewers and beer drinkers alike to celebrate the craft beer community in southern California, and the fierce spirit of collaboration across the beer industry. Tickets and more information is here. 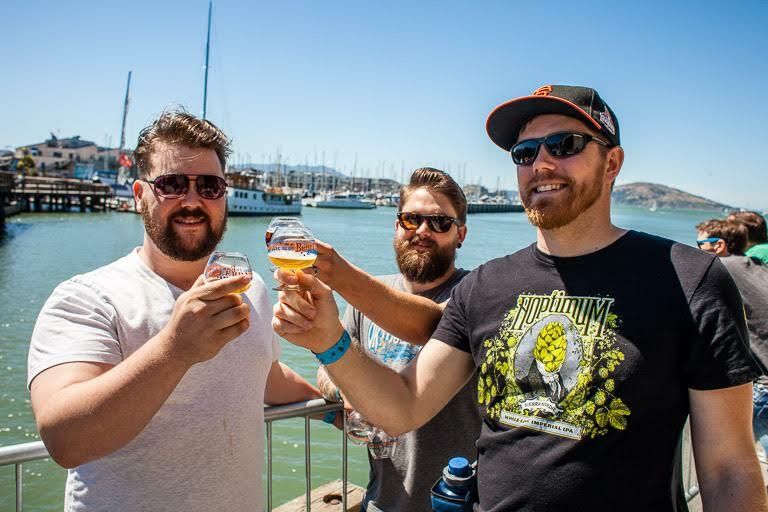 This entry was posted in Beer events by Nick Green. Bookmark the permalink.